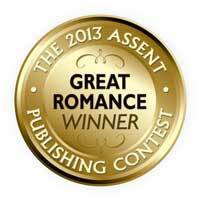 ← THE WINNERS OF THE 2013 ASSENT PUBLISHING GREAT ROMANCE CONTEST! BELIEVE IN YOUR WORLD AND THE WORLD BELIEVES WITH YOU! One of the things I determined not to give up on was a manuscript I’d written a couple of years earlier. 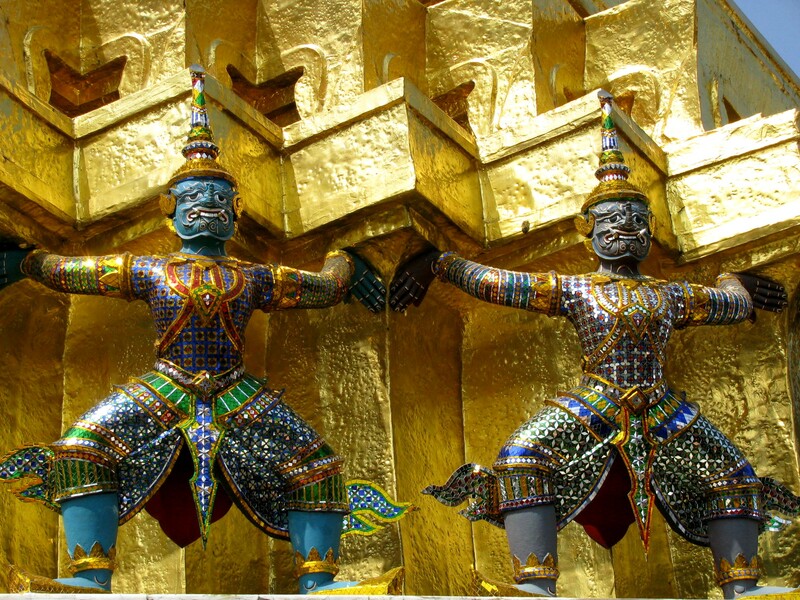 It was a sweet little travel story about Thailand. I’d sent out queries, but I’d only gotten nibbles, not bites. And yet, I still very much believed in this novel. It told the story of two sisters traveling in Thailand. I was the prototype for one of the sisters, of course. And my little sister was the other sister, even though we’ve never actually traveled to Thailand together. Then by accident, I found Deborah Riley-Magnus’s Writeaholic blog, which happened to be about the dangers of dropping out of the social media picture even for a little while. I enjoyed the blog and found it useful. The writer seemed to understand a lot about writers’ problems. Then I noticed that she was an acquisitions editor for a publishing company, Assent Publishing. Bingo. I worked on a strong query for several days before sending it out along with the first 50 pages. In the meantime, because I couldn’t stop myself, I started rereading the book, tweaking small things that just had to be fixed. To my amazement (I didn’t fall over because I was sitting down), Deborah really enjoyed the beginning! She wanted to see the whole manuscript! What a thrilling feeling! And then the pressure was on. I had to finish that last re-read and send it off to her. (What a long four-day weekend that turned out to be!) I’m so pleased to say that she loved it. Yesterday I received the first hard copies. To say I’ve been dancing around the room is an understatement. To say that Assent Publishing has opened doors is another understatement. To say that this opportunity is precious to me—you guessed it, another understatement. But now that the door is firmly open, I’m going to keep it that way. Thai Twist is the beginning. What a great place to start! I couldn’t be in better hands. 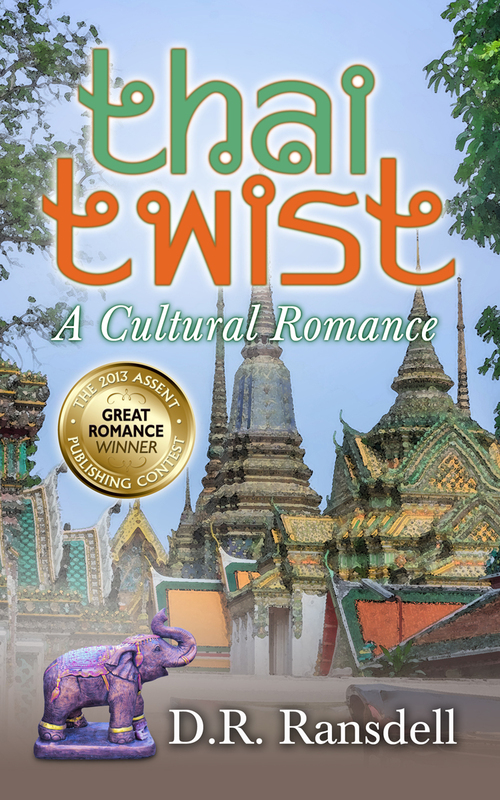 Thai Twist is the winner of the 2013 Assent Publishing GREAT Romance Contest. Deborah Riley-Magnus is an author and an Author Success Coach. She has a twenty-seven year professional background in marketing, advertising and public relations as a writer for print, television and radio. She writes fiction and non-fiction. Since 2010, she had two novels released. In 2013 her nonfiction, Finding Author Success, Second Edition and Cross Marketing Magic for Authors were released. Two more novels are scheduled for release in 2013. 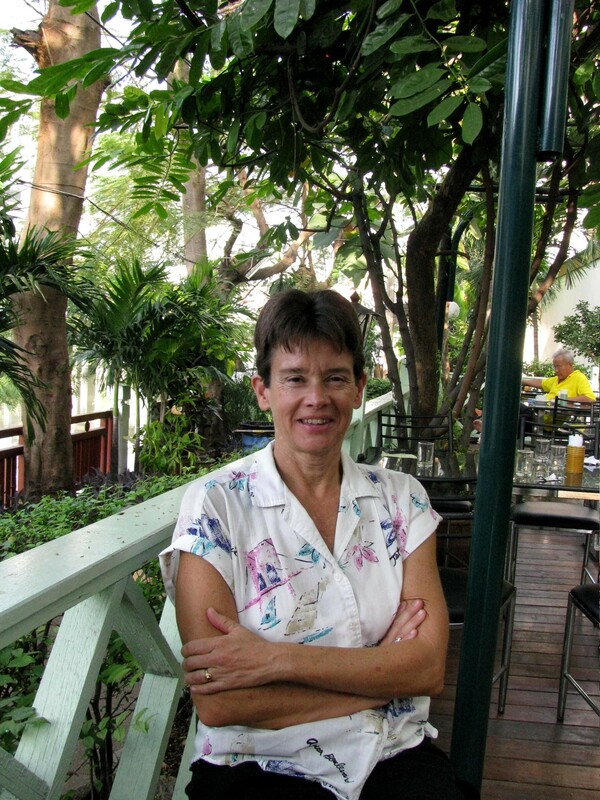 Deborah produces several pieces monthly for various websites and online publications. She writes an author industry blog and teaches online and live workshops as The Author Success Coach. She belongs to several writing and professional organizations. Deborah is the Dean of the Assent Academy – marketing training for Assent Publishing contracted authors – and Managing Imprint Editor for the Breathless Books romance and the Phantasm Books fantasy imprints. She’s lived on both the east and west coast of the United States and has traveled the country widely. She is a native of Pittsburgh, Pennsylvania and recently returned after living in Los Angeles, California for several years. This entry was posted in Contemporary Romance, Guest Blogger, YA Romance and tagged 2013 GREAT ROMANCE Contest, Assent Publishing, Breathless Books Imprint, D.R. Ransdell, Deborah Riley-Magnus, Thai Twist, Young Adult Romance. Bookmark the permalink. 8 Responses to BELIEVE IN YOUR WORLD AND THE WORLD BELIEVES WITH YOU! Congrats. Great to hear a success story. As much of a success for Assent Publishing, as it is for our wonderful author winner, D.R. Ransdell! Many thanks, gals! It’s a very heady feeling. It’s a tribute to the truism that the only way to succeed is to keep at it. It’s also true that you can’t do everything alone. Without my beta readers, who made suggestions I mostly followed, the book wouldn’t have happened. Looking forward to reading Thai Twist! I am happy to see you finally receive the recognition that you so richly deserve. Way to go! I am looking forward to reading this book. It sounds fun. THE WINNERS OF THE 2013 ASSENT PUBLISHING GREAT ROMANCE CONTEST! FOUR WAYS TO ROMANCE THE PUBLISHER!